Stock replacement and SFI approved flexplates are available for small and big block Chevy engines. 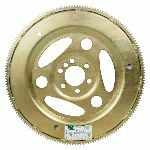 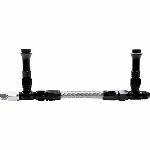 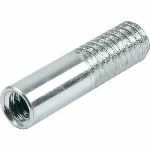 Gold iridite plated, SFI-approved plates meet 29.1 specs., are .035" thicker than stock and have dual converter bolt patterns. 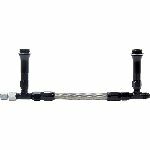 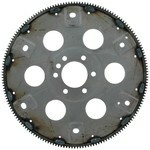 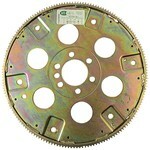 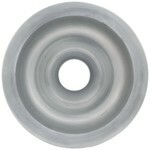 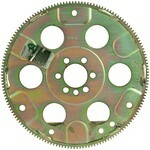 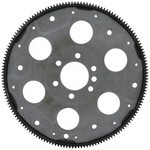 SFI flexplates have ring gears welded on both sides.